Manila Water and AC Energy recently entered into a retail electricity supply agreement. The power purchase from AC Energy provides Manila Water the most value through savings on power consumption costs. The water company’s contestable facilities have an aggregate monthly demand of over 7MW. Present during the signing were Manila Water officers led by Ferdinand M. dela Cruz, President and CEO, and the AC Energy team led by Eric T. Francia, President and CEO. 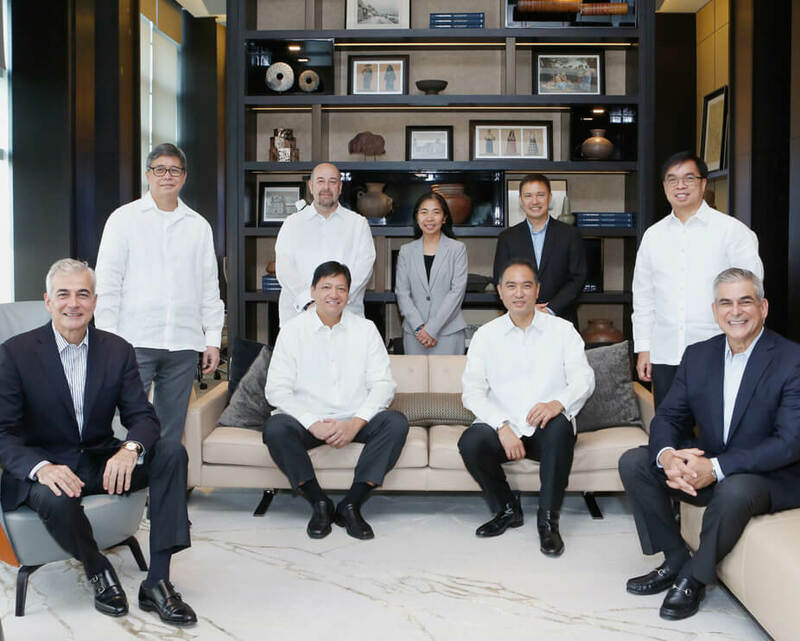 Also gracing the event were Ayala Corporation Chairman and CEO Jaime Augusto Zobel de Ayala and President and COO Fernando Zobel de Ayala. This agreement highlights the shared vision of both companies and takes the partnership between Manila Water and AC Energy to new heights, providing value to both company’s stakeholders. Since receiving its retail electricity supply license in September 2016 from the Energy Regulatory Commission, AC Energy Retail has been increasing its customer portfolio, coming closer to its goal of attaining 100MW of contestable customers by the end of 2017.